Whether you’re planning a small dinner with friends or grand event, we have buffet ware that will impress your guests! Why buy expensive serving pieces or more wine glasses than you will ever use? 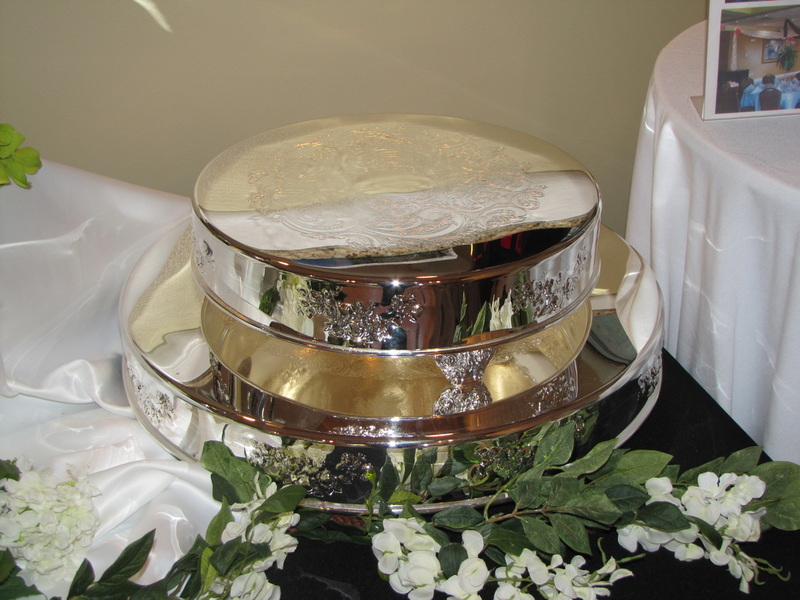 Premier Party Rentals has a wide variety of buffet ware for any event. A view of our shrimp dish and other amazing buffet ware. Unlike our competition, we take total care of all of our rentals. If something becomes damaged, we don’t try to cheaply repair it – we replace the item, so that you can enjoy a high-quality rental. Create your dream event. Call Premier Party Rentals at 863-644-3000 for more information.